You know the drill! 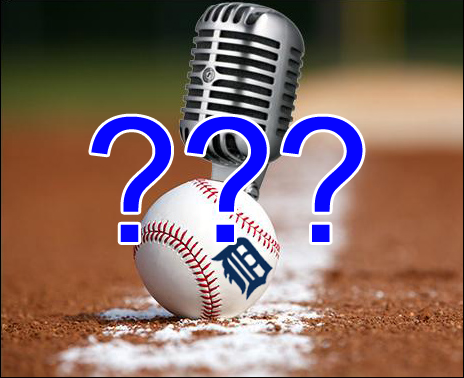 Rob Rogacki and I need your questions for this week's podcast, which will be recorded on Thursday night. Use the comments tool below to submit your questions, and we'll do our best to answer them during the "Into the Mob Scene at Home" segment of the show! Don't forget to subscribe to the show on iTunes, and be sure to give us a rating and a review to help boost our reach and influence!